Che Jim co-founded Healing Arrows for Indigenous Social Justice and Wellness and serves as its Head Director. 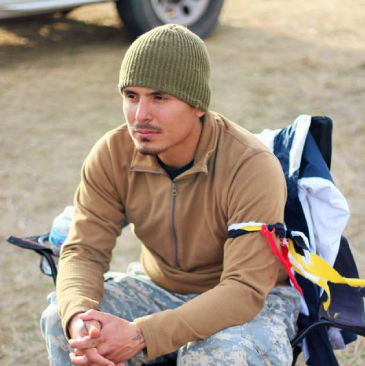 Che is from Flagstaff, Arizona and he is an enrolled member of the Navajo Nation, currently living in Indianapolis, Indiana with his wife and two young children. Passionate about Native culture, preservation of Native life ways, the preservation and practice of ceremony, protection of water and Mother Earth and Native issues, he is an activist, traditional singer, artist and actor. Che travels the country supporting Native issues and practicing Native American spirituality. Asdzaanaazbaa “Xo” Xochitl Jim is co-founder of Healing Arrows. She graduated with a B.F.A. in Communications Design and believes in the power of art and design to create impactful and memorable messages. She is an enrolled member of the Navajo Nation. Xo supports Native traditional life ways, volunteering her time and art to others who are actively involved in the preservation of culture. She is passionate about the issue of Missing and Murdered Indigenous Women and Girls, domestic violence against Native women and environmental activism. Noel Parrish is a financial business professional with a degree in business management. 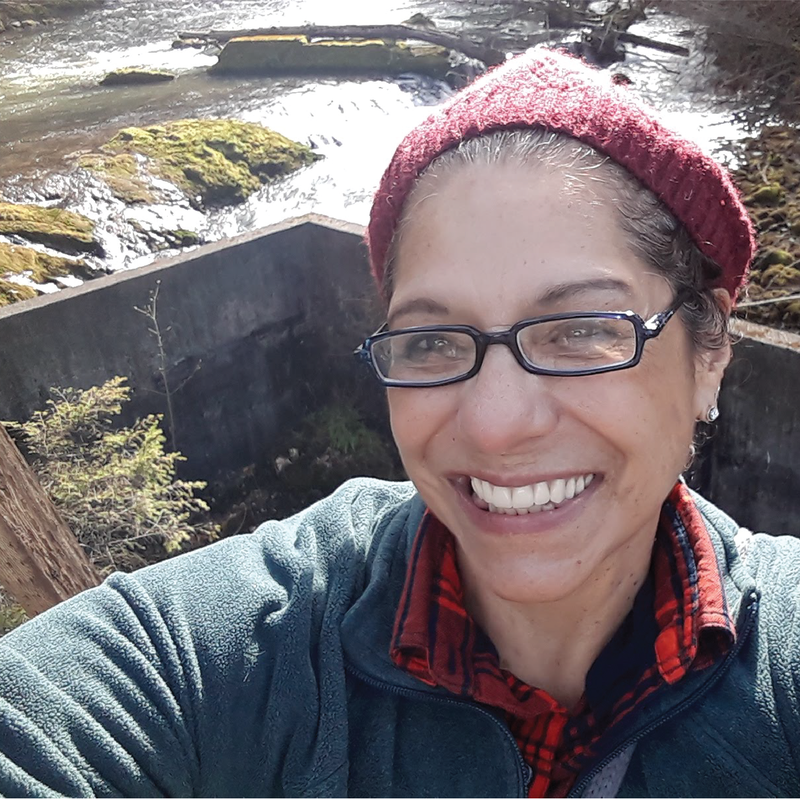 She has worked closely with Native and oppressed communities as a social justice activist to protect food sustainability/sovereignty and water. 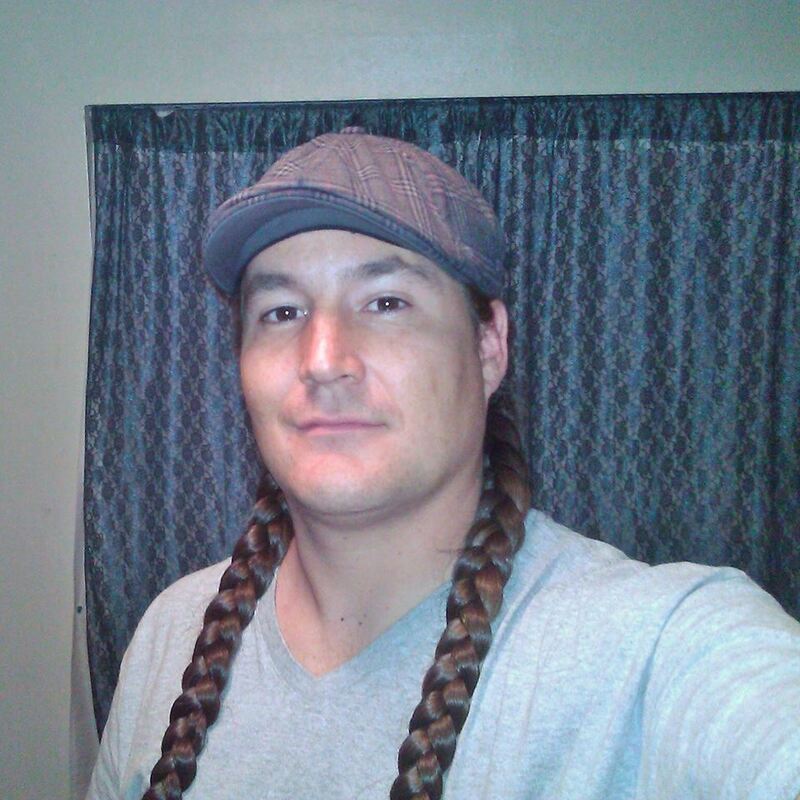 Noel is a descendent of Turtle Mt Band of Chippewa Indians, Crane Clan and is a traditional and jingle dress dancer. She lives her life committed to the Anishinaabe spiritual path of the seven teachings of unity, love, respect, courage, wisdom, faith, and truth. Noel has one son and lives in Olympia, Washington. She is passionate about food justice, generational trauma healing, women’s health, water protection and Native American cultural preservation. 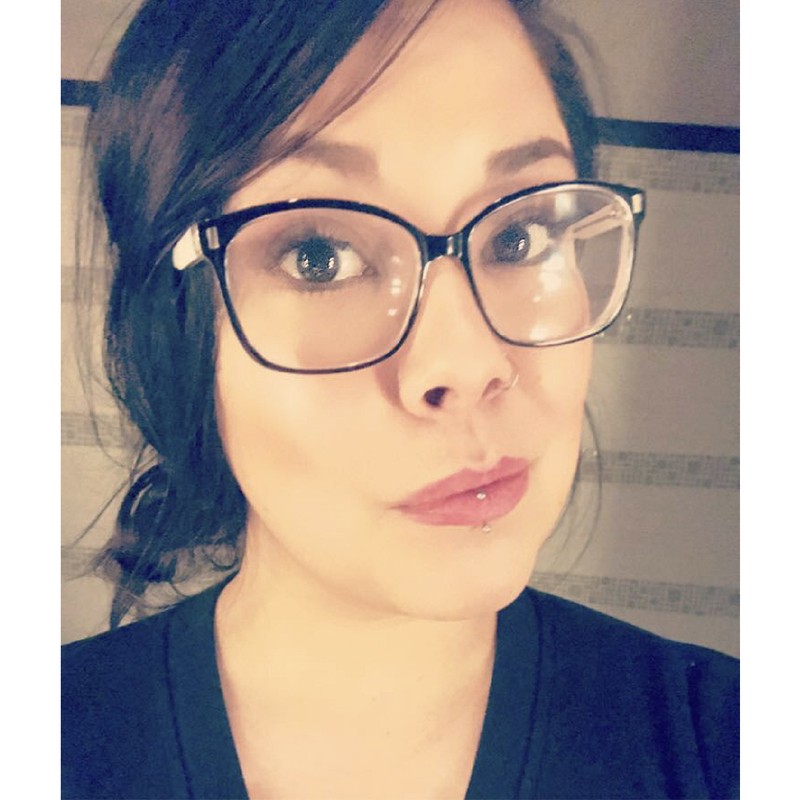 Aleticia “Kyle” Silverwood Tijerina co-founded Healing Arrows for Indigenous Social Justice and Wellness to address Indigenous human rights abuses and Treaty rights over water and lands. Kyle is a descendant of the Nassawaketon band of Odawa. A Native nationalist, she is a longtime activist and Sun Dancer at Big Mountain, Navajo Nation, where she supported the Diné people facing relocation off their traditional lands for over ten years. A professor of Native politics, Kyle taught American Indian politics. She serves as Healing Arrows’ chief researcher. She has written and published papers on Native ceremony and Native nationalism. Kyle is passionate about issues of Abused, Exploited, Missing and Murdered Native Women and Children, the preservation of Native culture, Treaty Rights, food sovereignty and environmental issues facing Native nations. She is also a performance artist and spoken word poet! She has a small editing and research business called Talking Leaf. 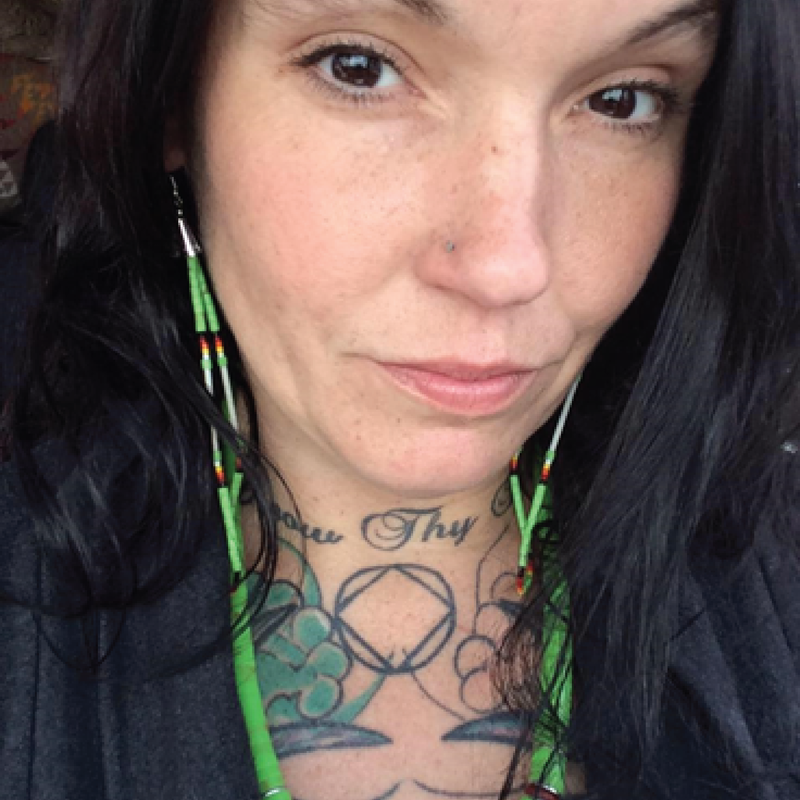 Vandee Khalsa-SwiftBird, our newest member of Healing Arrows is honored to bring to the table her passion for Indigenous Issues. 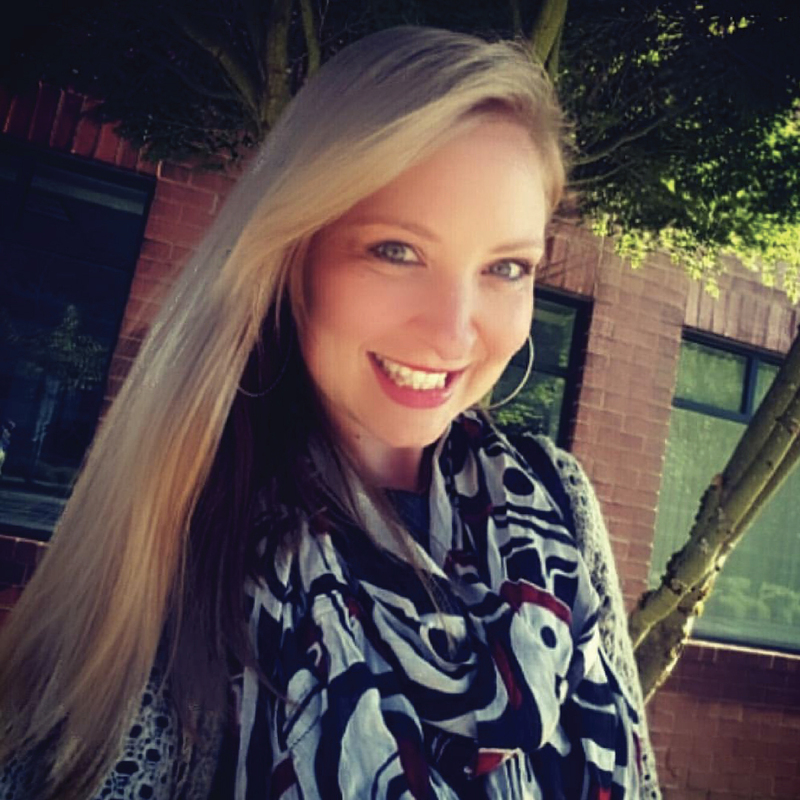 As a survivor of child trafficking, Social Justice, Healing and Activism have all been in the forefront of her life. Having found unimaginable healing by walking the Red Road, Vandee is always looking for a way to give back and share that healing with others. Vandee is also a homeschool Mother, Writer, and Kundalini Yoga Teacher. She founded a small organization called the Rise In Love Foundation to support Women of All Nations in their own Healing Journeys. “I am incredibly honored to have the opportunity to work with this team of talented, passionate individuals and look forward to being involved in current and future projects. Arrow Funmaker was born in Black River Falls, Wisconsin and is an enrolled member of the Ho-Chunk nation. He has been working in Native American communities for over 20 years, advocating for cultural preservation and traditional approaches to mental health. Presently, Arrow is serving as both a cultural and addiction specialist. He lives in Tucson, Arizona with his family. Arrow is also a traditional singer and writer.